I loved this book so much! On the Way to You was an extraordinary and incredibly unique standalone contemporary romance, and one of my TOP FAVORITE reads of 2017! OtWtY was my second novel by Kandi Steiner and my absolute favorite one from her so far. I completely fell in love with her writing style and the amazing and unforgettable storyline and characters she created. This book was truly phenomenal and it definitely won’t be my last from Ms. Steiner. From beginning to end, I was captivated and completely drawn to Emery, Cooper, and their story. It was unlike anything I had read before, but I loved that it was unique and different. I have never (that I can recall) read a road trip story before, but On the Way to You blew me away and made me fall in love with the trope. I loved the new places and adventures that Emery, Cooper, and her dog, Kalo, discovered together. Everything was highly entertaining and I could hardly put the book down. I loved Emery and Cooper’s personalities and chemistry/connection together, and I enjoyed how their relationship progressed throughout. Their story wasn’t perfect by any means, as nothing in life is, and there were certainly plenty of up and down moments, but overall this book was amazing and one I won’t forget anytime soon. On the Way to You was an emotional, beautiful, raw and real romance, and I honestly loved the conclusion to Emery and Cooper’s story. 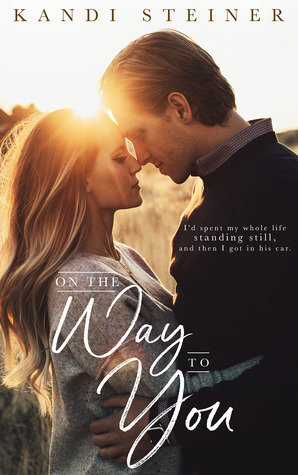 On the Way to You was a phenomenal standalone contemporary romance and one of my favorite reads of the year. Kandi Steiner completely blew me away in all of the best ways possible with this book, and I loved the outcome to Emery and Cooper’s story. It was perfect for them and made me very happy. 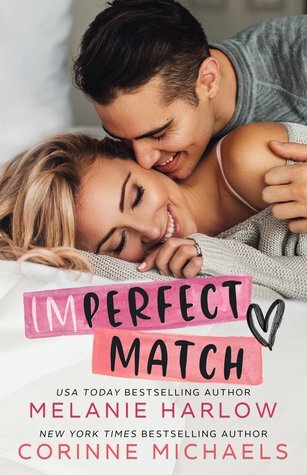 Ms. Steiner is definitely one of my new favorite romance authors, and I am so excited to read what she releases next! FIVE “Emery & Cooper” STARS!